"UpdatesCentral has helped reduce our cost per lead and acquire new members. It's great to have an easy button for professional marketing and lead generation support." Franchisee needs experienced and dedicated marketing support to generate leads and grow membership. Previous providers charge costly agency fees, resulting in expensive outcomes. UpdatesCentral started by testing (3) unique ad sets to identify a top performer and understand cost per lead before scaling campaign budget and duration. Each campaign includes full creative services, a custom branded Lead Page, performance monitoring and ongoing optimization. 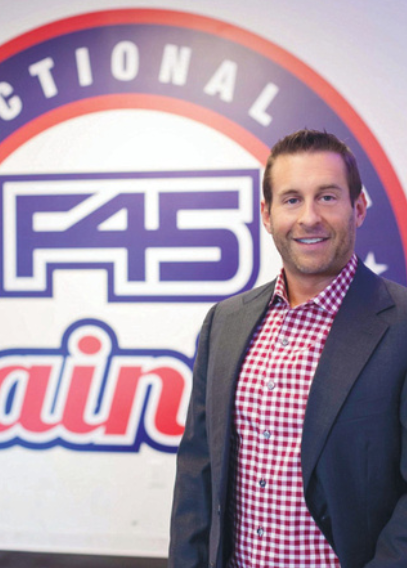 Within 30 days UpdatesCentral helped F45 Training Buckhead generate 100+ qualified leads for their 2 Weeks FREE offer, with 35% average conversion to full-time members. Since the first ad campaigns, UpdatesCentral has continued reducing the Cost Per Lead by more than 25%.